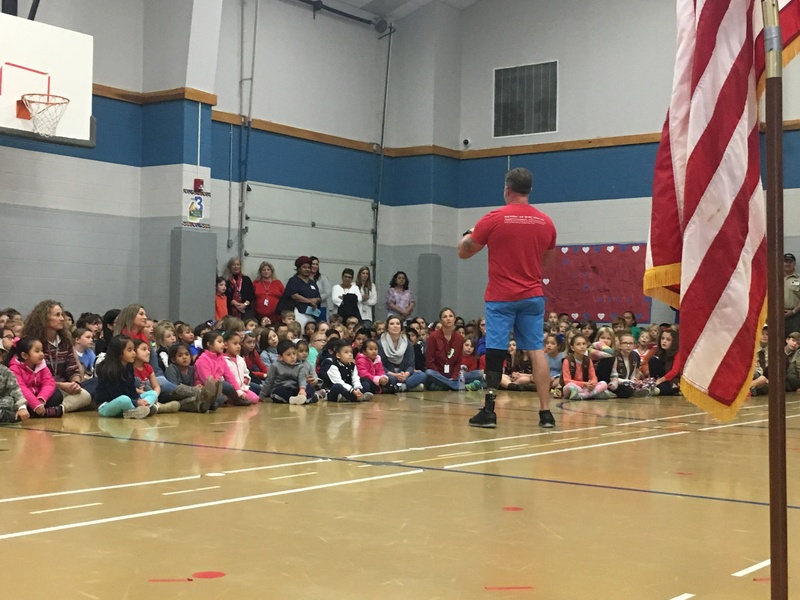 Retired U.S. Army Captain Chad Fleming stood proudly on his prosthetic leg in front of a gym full of elementary school children ready to share a message the entire United States needs to hear. 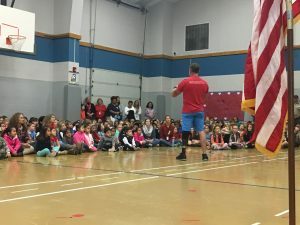 The children at Dripping Springs Elementary School were most interested in what he calls his “robot leg.” Captain Fleming described how he lost part of his leg when a grenade exploded near him and he was shot in Northern Iraq. What’s remarkable is the amputee recovered and redeployed to the fight not just once, but five more times. He went overseas each time with the U.S. Army’s elite 75th Ranger Regiment in support of both Operation Enduring Freedom and Operation Iraqi Freedom, enduring combat wounds on three separate occasions, so part of his message to the children was simple – when something bad happens to you, you can overcome it if you never quit. Never stop trying. The children may or may not have understood the full meaning of the second part of his message, but it resonated loud and clear with me. It’s something I believe the entire country needs to hear. 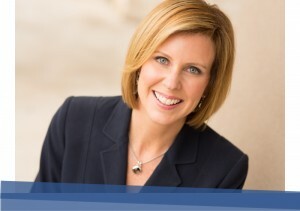 Fleming pointed to all of the children in the gym – from Pre-K students to 5th graders. One big team. 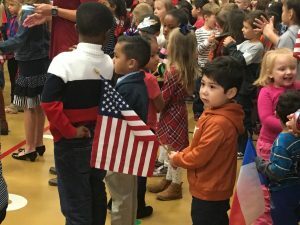 Then he pointed to all of the veterans who had gathered at the elementary school to take part in the ceremony. He said it multiple times. Seems too easy, but in this “us versus them” mentality we live in, it’s an extremely complex thought. It’s so difficult to be nice when someone disagrees with us. Being nice means we must listen to others and attempt to understand their way of thinking. 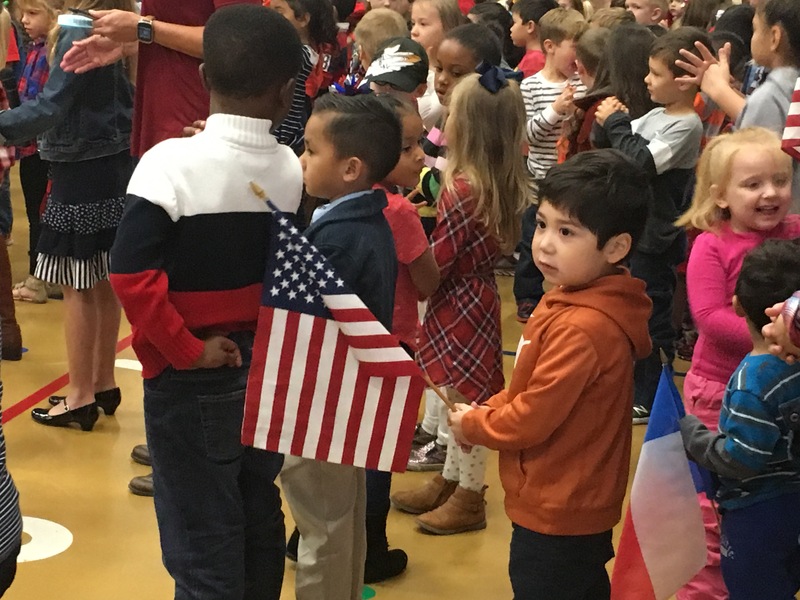 Thank you Captain Fleming for teaching our children some important life lessons, reminding everyone about challenging tasks ahead of us and for defending ALL of us. One big team.